This is the lead form override for "Meet The Keller Williams Team". 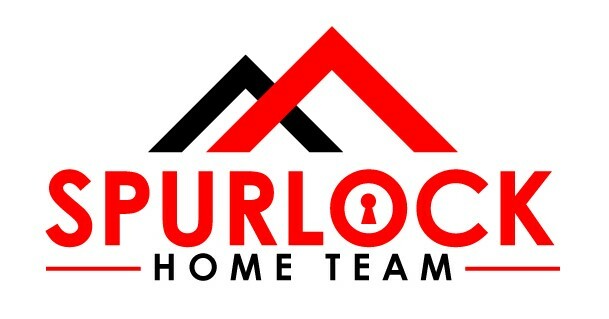 Spurlock Home Team at Keller Williams is a team of experienced, licensed real estate agents serving the Washington State metro area. With a proven track record of getting results quickly and a direct line of communication at all times. I have lived in the beautiful Kitsap Peninsula since 1989. My wife and I both grew up here and met in high school. We then both attended Liberty University in Lynchburg,VA but new we always wanted to come home to raise our family. We have two boys that are 9 and 6 and full of energy. I have been in real estate since 2005 and have owned several investment properties and homes. I work for the west coasts largest real estate brokerage Windermere real estate. I also represent WA states largest home builder, Quadrant Homes. Whether you are buying, selling, investing or just curious, my team can help you with any real estate purchase and guide you down the right path.